Over the years John Wood created many unexpected pairings. The resulting titles were interesting new interpretations of contemporary and classic text and photography. 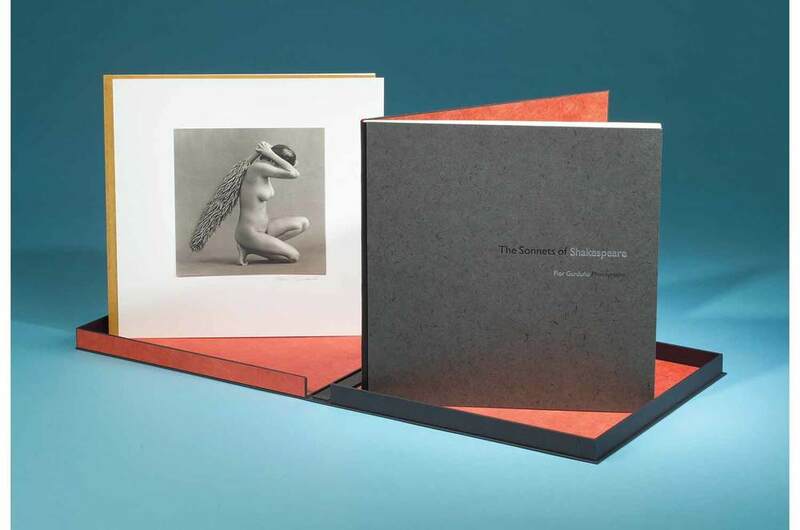 Examples include Flor Garduno illustrating The Sonnets of Shakespeare, Brigitte Carnochan's flowers and nudes with Raul Peschiera's The Shining Path, and Imogen Cunningham paired with William Morris. ...The reason the sonnets were immediately seen as applicable to a women is because of their universality. They are about Love and its power. An artist's intention is historically interesting to note, but it is by no means the sole meaning of a work of art. Art always speaks to us in ways its creators did not envision; that is its power; that is why it lasts. And it is only in the context of the narrative of the entire sequence that particular poems, with few exceptions, can be identified as having been written for the young man. No one reads sonnet sequences for their plots, since lyric poems do not really tell stories, and few people read them from start to finish. One picks and chooses and reads randomly for pleasure. And so these universal poems are finally monuments to the universal power of love and the finest such monuments in the English language. I spoke of Shakespeare as a great psychologist, but so is Flor Garduno. She understands woman more universally, it appears to me, than any other visual artist. She sees woman in all her dimensions-as Siren, Eve, Medusa,Venus-sees her in the sweep of all her varied powers and attractions. Her work is finally a deeply moving tribute to woman, to all women, because, as I suggested earlier, her Venus is Everywoman. ...That is Carnochan's shining path-beauty in perfect measure. But that is not The Shining Path of Raul Peschiera's brilliant poem that accompanies these photographs. The shining path he refers to is Sendero Luminoso, a violent Peruvian revolutionary movement of the 1980's that disrupted the country's economy and caused perhaps as many as 25,000 deaths before its leader was captured in 1992. 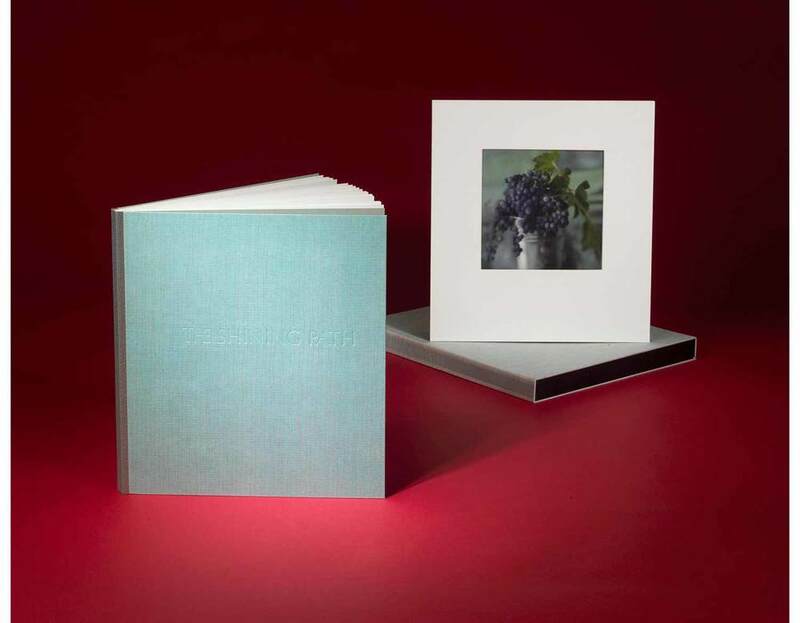 Carnochan photographs and Peschiera poetry might then seem not merely a strange marriage but an impossible yoking of two dissimilar bodies of work having nothing in common. But a perusal of Peschiera's poem makes it clear that his shining path and Carnochan's are the same. He writes of the same intoxication with sensuality and beauty that Carnochan photographs. The central figure of his poem is ostensibly Abimael Guzmán, the leader of Sendero Luminoso, and the poem narrates several of Sendero Luminoso's most violent acts, but The Shining Path is actually a love poem with both Guzmán's wife, Augusta, and Peru at its center. In the eye of its turbulent violence slumber luxury, calm, and pleasure. And Peschiera invites us into the dream. What influence, one might wonder, could William Morris, poet, Utopian Socialist, revolutionary, English Arts and Crafts movement leader, textile and furniture designer, Pre-Raphaelite, a founder of the Society for the Protection of Ancient Buildings, and creator of the Kelmscott Press, have had on the work of the great Modernist American photographer Imogen Cunningham? Hardly any, one might assume. Yet she claimed him as an influence, and his influence was intellectual, social, and visual. Cunningham, a radical herself, grew up in a radical and progressive household, and so her sensibilities were ripe for the influence of William Morris. Her father was "a humanist" she said. "There's no question about that. And his...life was much motivated by theosophical beliefs. He never drove it into anybody, or tried to tell people what they ought to think,...."